Penny Stock Trading has always been the proverbial backwater of the investing world. 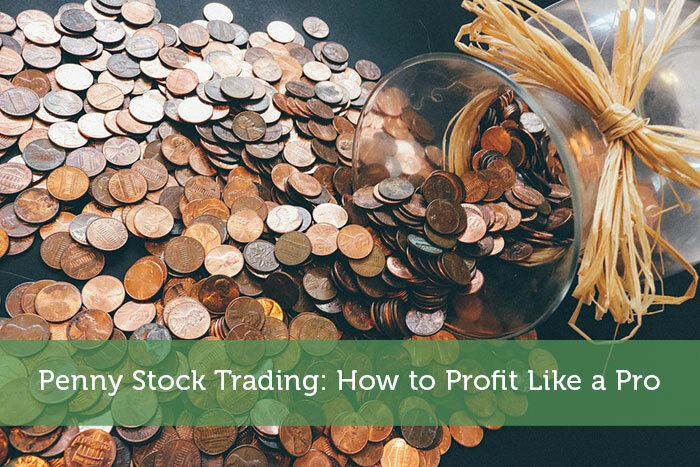 Though many consider penny stocks to literally mean a stock price below $1, SEC actually defines $5 as the threshold for penny stocks. Beginners are always suggested to keep a distance from penny stocks. In reality, though, you may be underestimating the strategy. Penny stock investing is a great way to enter into share investing. Of course, this is not the only strategy. You might find something else that resonates well with your overall financial planning. Penny stock investing (if adequately researched and strategized), can be a smart way to enter the stock market. Small businesses hold great potential, and an investor can get a multi-bagger if he gets on at the start of the business’s growth journey. Investing in small, less liquid companies is a wealth-building opportunity. Let’s take a look further to see how to start penny stock investing. Penny stock is a neglected part of the stock market but with greater value. Certain characteristics can help identify a penny stock. Traded on smaller exchanges: Due to their smaller value and volume restrictions, these stocks trade at smaller exchanges rather than national level stock exchanges like NYSE, NASDAQ etc. Speculative in nature: There is an additional element of risk due to the low trading volume. Value: You can usually capture a bigger slice of the company due to the small share value. Regulations: Penny stocks are not very well regulated and are more prone to scams. So, thoroughly research and seek advice from your broker before you buy a penny stock. Compulsory settlement: Transactions might have to be forcibly settled on a gross basis (i.e. whenever the transactions are executed). The shares have to be delivered simultaneously by the end of the day. Analyzing charts is a good start to investing and trading in penny stocks. One should technically examine the pattern of the stocks (especially if you are day trading), to forecast the moves. No matter what charts you follow, you will be able to recognize patterns once you understand the fundamentals of technical analysis. The beginner’s guide to penny stock trading should not be restricted to technical analysis. Sound fundamental analysis is and always should be a cornerstone for penny stock investing. Stock Market investments have always been associated with risks, and while we talk about penny stocks, these are highly risky as compared to your S&P 500. However, as the theory suggests, the higher the risk, the greater the return. These stocks, if performing well, give eye-popping returns. They can be severely undervalued and bagging even one single big contract can move the needle in such small companies. An analyst or an investor entering the stock can also be a major positive for the company. 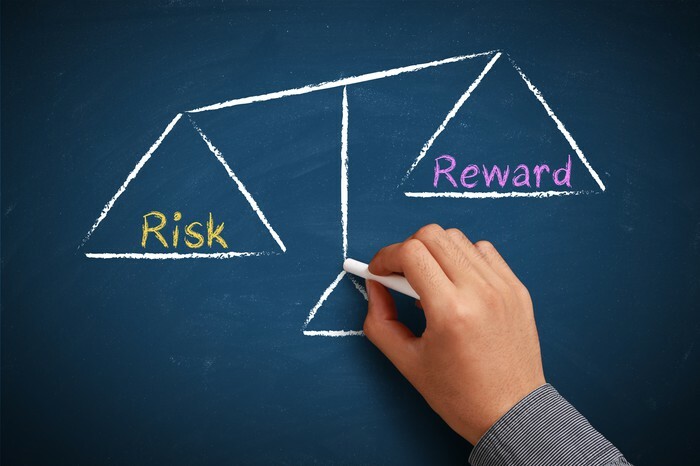 The investor should focus on the risk and the reward and only look to invest money which he can easily afford to lose. Start with research: Reading financial information from papers, magazines etc. is the best thing to start your penny stock trading journey. Read about the company and the type of industry you are investing in. A general Google research can throw out a lot of info about the company. Diversify: Putting all your money in one penny stock is a big blunder. One must diversify the investment into different stocks to balance the ups and downs. Diversification is critical as even one multi-bagger in your portfolio can push the overall value of your portfolio and can cover for any losses. Look out for scams: Penny stocks are also traded on OTC (Over the Counter) exchanges. These do not trade in NASDAQ or other well-regulated platforms. Due to lack of regulation, one must look out for scams. These stocks are not required to publish finances regularly to the investors. Don’t get emotional with your penny stocks and all decisions should be based on financial reasoning alone. Use a stock screener: Out of thousands of penny stocks that trade, picking up the one with the best potential can look to be a pure gamble. However, create a list of screening factors for deciding which shares to look at further and which shares to leave from the onset. This will help you narrow down your universe of penny stocks. A stock screener helps you in with the filters like growth, earning, dividends, cash flows etc. Avoid stock tips: Beware of stock tips! Stories of pump and dump schemes in penny stocks are legendary and are used to bait beginners into investing in penny stocks. The sure thing your “friend” might be telling you? Good chance it’s a scam. Also, do not break any insider trading rules. You will not only incur losses but will face substantial penalties. Watch out for promotional advertisements, emails etc., these can be the work of cartels looking to push up the price of a stock that is about to go bankrupt or is at its peak price. Risk what you can only afford to lose: Penny stocks are inexpensive picks as compared to proper stocks, so many people find them a better bet. You must be cautious enough though, to trade only the amount and volume that you can stand losing in a worst-case scenario. Investing your entire retirement money in penny stocks is not a good strategy. Go for strong balance sheet companies: Penny stocks are businesses just like Amazon, GE and Berkshire Hathaway. Companies with low debt, strong historical growth and a dividend track record will do better. It does not matter if they are penny stocks or multi-billion dollar companies. Don’t sell short: There is a possibility of making huge profits in a bear market. But the risk increases manifold as well. While buying a stock, the maximum risk is a total loss of your original investment. However, in a short, you can theoretically lose an unlimited amount. You must avoid short selling if you are new to investing. A penny stock might overnight become the darling of investors or invent a new cancer drug; you don’t want to be betting against the next Facebook. Understand the business: Understanding the company and its revenue model is the best way to go about penny stock investing. An old stock market investing adage says, “If you can’t explain the business you are investing in three lines, maybe you should not invest in that business.” If the company is too high tech and you are not a Ph.D. student from Stanford, maybe investing in the small restaurant company would be a better option. Deal with a seasoned broker: Many brokers specialize in helping investors start in penny stock investing. Choosing the right broker and comparing his fees with other brokers will give you a good idea of the broker’s expertise. Identify a broker who has in-house research on penny stocks or at least provides some handholding. Always look out for businesses that are profitable and have strong balance sheets. Penny Stocks are usually not traded on the main exchange and are thus usually less regulated than their bigger peers. This lack of regulation can be a breeding ground for scams. Don’t pick stocks based on tips. Check out for technical and fundamental patterns while researching which penny stocks to invest.